I’ve had Animal Crossing: Wild World since Christmas 2005. Even though I’ve gone long periods of time without playing it, I always seem to return to it again at some point. It’s summer now (one of the best seasons for Animal Crossing imo), and I can’t resist the pull I feel towards getting back into this wonderful game. However, I’ve decided that I want a fresh start and two new towns: towns so perfect that I will never want to restart again. The hard work I put into my previous two towns isn’t going to be completely lost, however. I’m moving my main character and my unorderable items to my dad’s town (which he never plays anymore), so my catalog will still be intact and available. 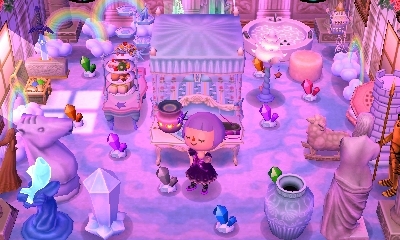 In order to keep the fresh start *feel* in my new towns, I don’t plan on using my old character’s catalog, unorderable items, or money until after I finish paying off my mortgage. I have two AC:WW game cards, and I’m restarting both of the towns stored on them. I’m going to name one town Dafdilly, with the main character being Twisk, and the other Trildale, with the main character being Violet. I haven’t decided on the other 6 characters’ names yet; since I plan on using all of my characters, I want to be happy with their names. My main criteria for choosing the town I want to keep are the houses and the layout. Specifically, I want one town to have colorful, whimsical houses and the other to have cottage-style houses. Edit (2013): I found a town I was happy with for Dafdilly (the colorful house styles with checkered doors) in just three days, but never found a town I was happy with for “Trildale” (the cottage style houses). I’ve long since given up on it. One Wild World town is enough for me, anyway! 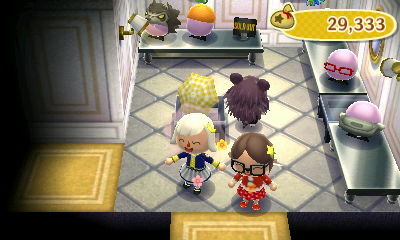 Posted on June 27, 2011 by Amy •	This entry was posted in AC:WW, Dafdilly and tagged Animal Crossing. Bookmark the permalink. 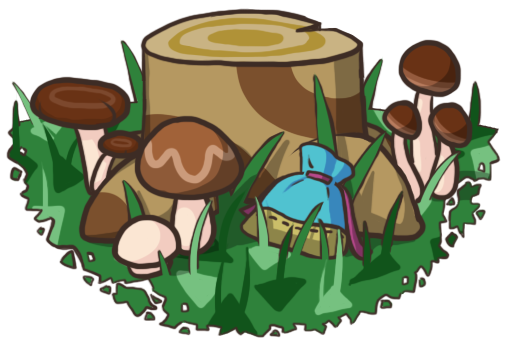 I really like this blog and oyur New Leaf one, keep up the good work! Hmm I don’t really know the details about such things yet, I wonder if I need to ask the post office or just google around, I’ll get back to you though! Well it might be this christmas or next year .. I feel like i should experience the events i missed while i lost my 3ds first before i make my final post but mm idk yet. Ah okay! Again, thank you so much for doing this! T u T I wanna send you something in return as thanks for free but lmao idk how i guess i have to ask too 🙂 thank you again!